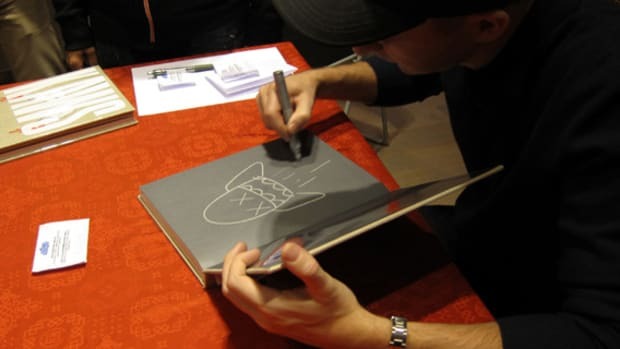 Last weekend was KAWS was in Shanghai, this week they came from all over Taiwan, some even traveled from neighboring Japan and even the U.S. just for an opportunity to have their books signed in-person by the artist KAWS. 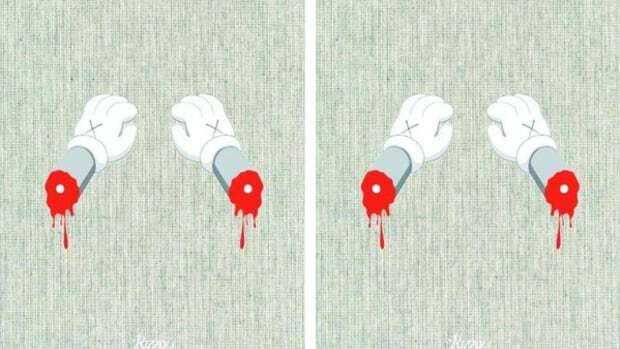 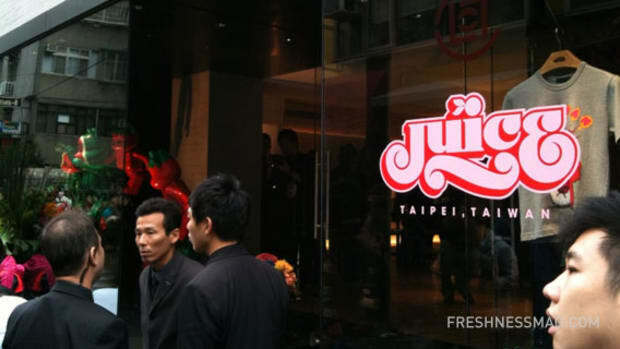 In this, the last leg of KAWS Book by Rizzoli signing tour in Asia, over 800 people crowded into the narrow alley ways of Eastern District of Taipei City yesterday for the event at JUICE Taipei. 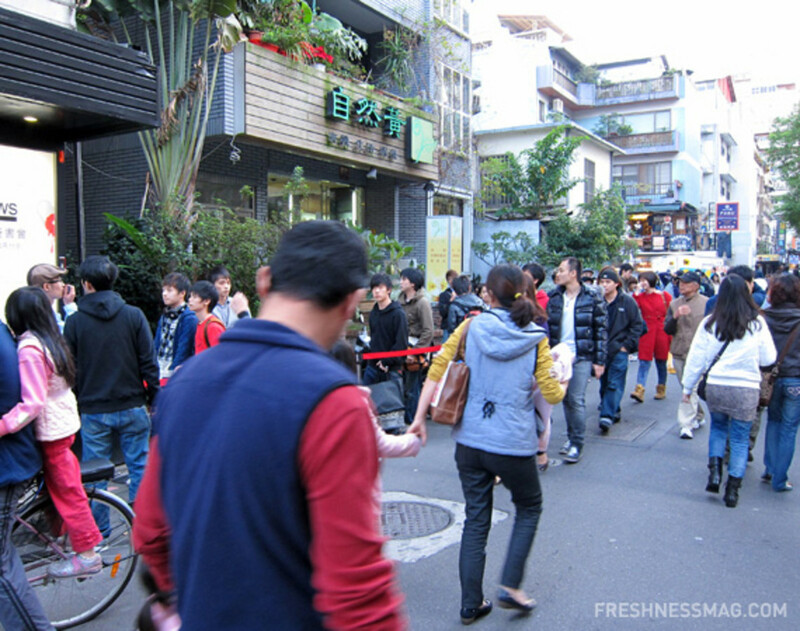 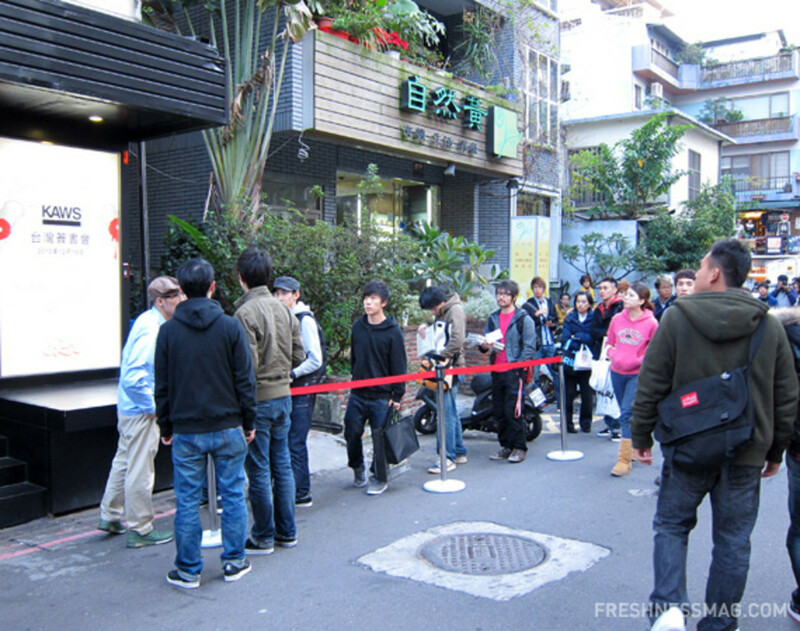 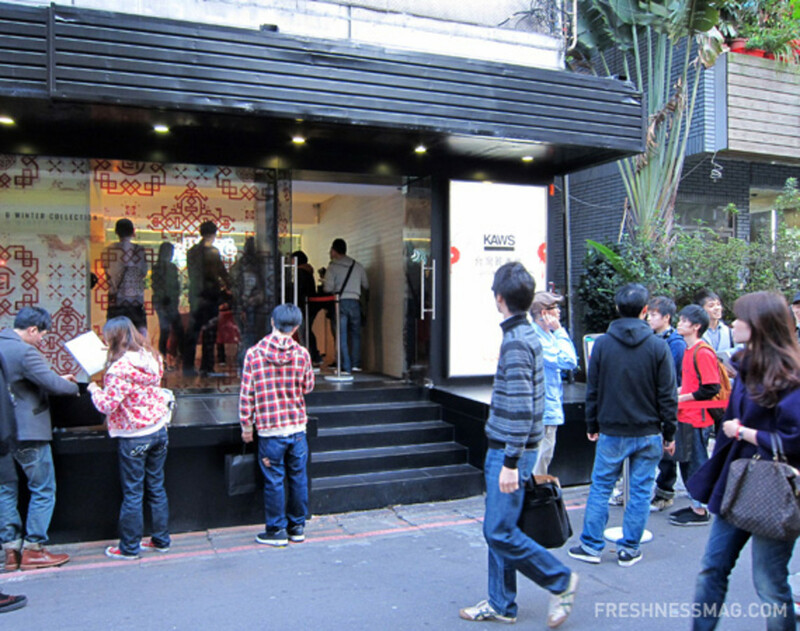 Many fans even camped out in front of the store overnight just claim a premium spot on the queue.